Sit back, relax, and grab this $1.99 iOS game that Apple has picked as its Free App of The Week for the holidays. A physics based puzzler, this is one title that has remained a popular choice amongst users for some time, and if you still haven’t downloaded it, now’s the time to do it. Called Drop Flip, the app packs a minimalistic design language laden with pastel colors in a classic iOS way. 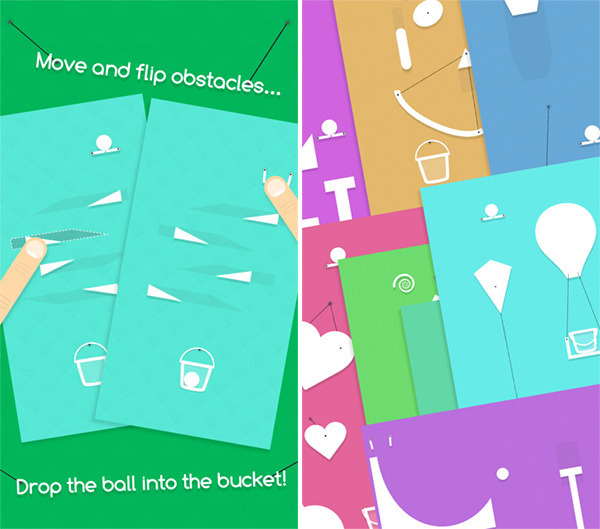 Users will be faced with a plethora of contraptions which they can interact with and manipulate in order to drop an ordinary ball into a bucket at the bottom. Dropping a ball in a bucket? Well, as ordinary a goal this is, getting there is a whole other story. Puzzles are easy to deal with, but when you throw in physics, it not only adds to the fun, but well, can be frustrating too. After numerous requests and lots of excellent feedback, this update adds a dedicated pause button! Also, you’ll see a skip level option which appears every once in awhile. So, ‘pause’ and ‘skip.’ I’ll just leave it for you to add the rest up. Luckily, Drop Flip is accompanied by a music track that may help to keep the nerves in check, and some nifty little sound effects also adds character to the title. 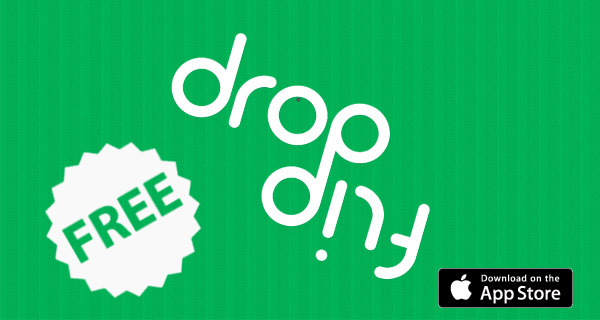 Drop Flip is a game that is a must have for anyone looking to kill some time on the bus, train, and even those awkward family gatherings this holiday. So what are you waiting for? Download the game for free while you can and Happy Holidays!